This week we have the new Apple iPad, Super Mario Run, Samsung Gear S3 Classic LTE, Uuni 3, Apple Watch bands, Maserati Levante Q4 and more. Apple decided to quietly update its iPad Air 2 this week with a new name of simply 9.7-inch iPad. The new iPad features a brighter retina display, the A9 processor from the iPhone 6S and a slimmer depth down from 7.5mm to 6.1mm. The new models also feature the same 8-megapixel and 1.2-megapixel cameras. The new iPad starts at £339 for the 32GB Wi-Fi model. Check out the link below for all the details. 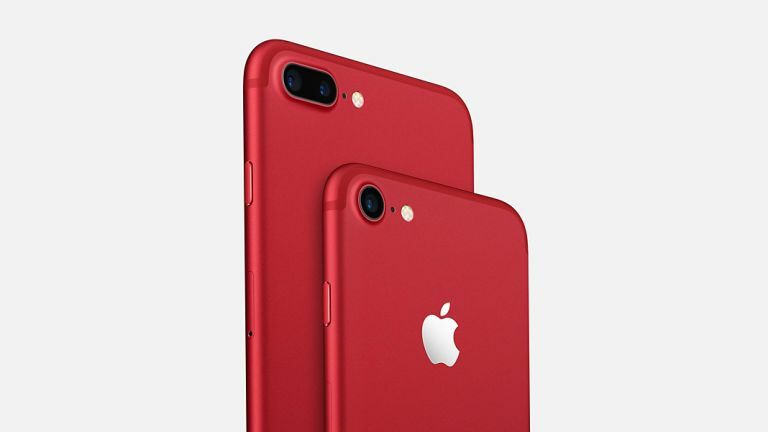 Apple has also unleashed a new version of its iPhone 7 this week, now in red. As you can imagine it’s more than just a new colour. The new Apple iPhone 7 and iPhone 7 Plus (PRODUCT)RED Special Edition phones start at £699 for the 128GB model. By splashing out on the vibrant red aluminum model you’ll be helping the charity partnership which, in its ten years, has generated over $130 million from Apple alone. Samsung has taken the wraps off a new version of its Gear S3 Classic smartwatch that now comes packing LTE connectivity. The new timepiece in still running Tizen OS and packing GPS but now also takes a SIM. That means always connected calls, texts and app data - like streamed music. Here’s hoping it hits the UK. Read up on it all below. If you want an immersive yet wireless headphone experience that lasts, the Plantronics Backbeat 500 could be for you. These cans kick out 18 hours of playback for less than £90. Hibernation mode will save battery while Bluetooth 4.1 will make high quality connectivity simple. They come in white, grey and dark grey. Find out more at the link. This week has had plenty of new Apple kit and among that lot has appeared some new band options for the Apple Watch Series 1 and Series 2. Now you can straps on a new wide strip Woven Nylon band, Nike Sports Bands and Hermès bands, all in new colours. Get the full lowdown at the link. We took to the Alps to test out Maserati’s new SUV the Levante Q4. Check out what we thought of the 275bhp luxury beast at the link. When it comes to wood-fired pizza, ovens can be expensive - reserved for the professionals. Thanks to Uuni they can now be affordable too. The latest Uuni 3 woodfired oven heats to 500°C in 10 minutes to cook awesome pizzas in 60 seconds so you can churn them out at your next garden party. Barbeques are so last year.